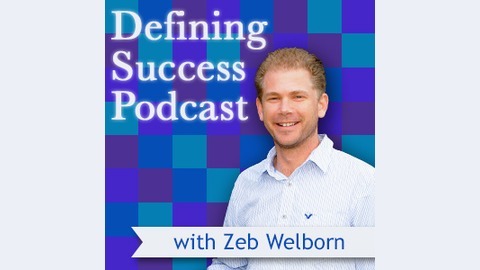 The Defining Success Podcast aims to change the way we think about success. 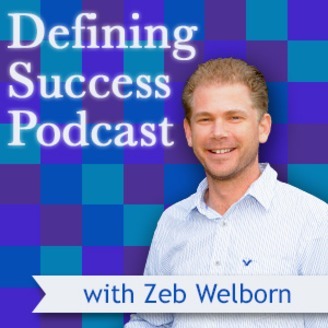 We conduct interviews with people who are passionate, successful and helping others. What do you consider success? Learn from these entrepreneurs, professionals and philanthropists to learn what it really means to be successful. During this episode, Jay Blasi shares his experience designing Chamber's Bay Golf Course, the home of the 2015 U.S. Open. One piece of advice Jay shares about golf course design is to break the rules if there is a compelling reason to do so.